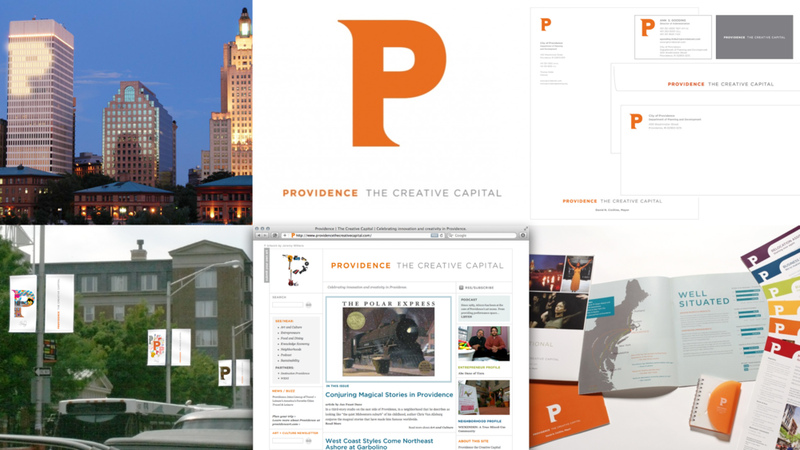 A national tourism campaign, commissioned by former Mayor David Cicilline, highlighted the inherent creativity in Providence, Rhode Island, where I lived for nearly 10 years. I co-led the team of 25, who deftly delivered over 150 artifacts — including an internationally-visited website, entrepreneur trading cards, a related Buy Art campaign, and asset management system. City departments cross-pollinated, regional planning was galvanized, and the 18-month campaign garnered international attention in Travel + Leisure.